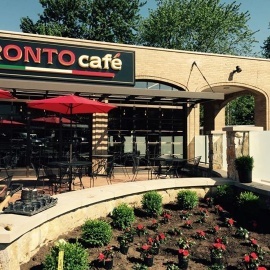 Café featuring locally roasted Mokaska coffee & espresso, as well as KC-based Hugo Tea. Light menu offering sandwiches, salads, smoothies, and fresh baked goods. 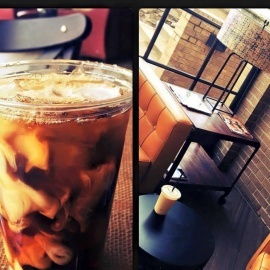 Café featuring and fresh baked goods. 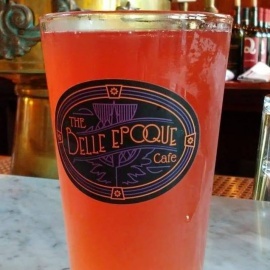 Café Belle Epoque combines the elegance of an old world café with the casual nature of a neighborhood eatery. Seasonal menu, wine and craft beers. 3 daily specials for under $8 and many many other things to choose from...if you want excellent food for a great price harmers is your resturaunt!! !